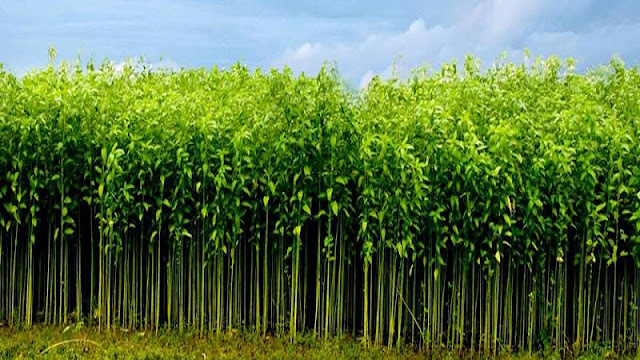 Jute is the fibre of jute plants. It is a cash crop. The farmers get money by selling jute. It is also sold to other countries of the world. It earns money to our country. So, it is called the golden fibre of Bangladesh. In this post, I will share with you something about it. Jute grows well in the wet and low land. The soil of our country is very suitable for its growth. So, Bangladesh is the real home of jute. It also grows in West Bengal, Assam and Madras. Farmers plough the land from March to April. Then the seeds are sown. When the plants grow, the fields are weeded out. Within three or four months, the plants attain their full size. How we get jute: The jute plants are cut down, tied into bundles and kept underwater to get wet. After some days, they get rotten. Then the fibres are separated from their stalks. After that, they are washed neatly and dried in the sun. We get jute and it is made ready for sale. Jute is very useful to us. It is used for making ropes, gunny bags, mats, carpets, clothes, and fancy goods. Nowadays, partex is made of jute stalks. The stalks are also used as fuel. People also use them for fencing. We eat jute leaves as vegetables. Jute and jute goods earn cash money. 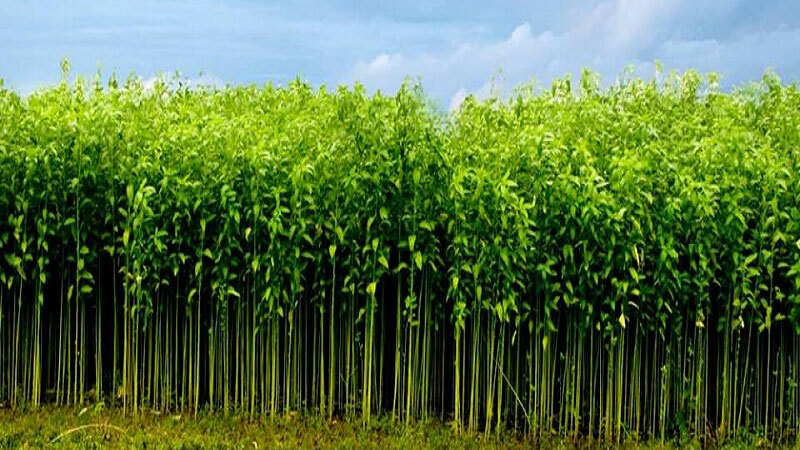 So, we should take necessary steps to increase its production in order to develop jute industry.